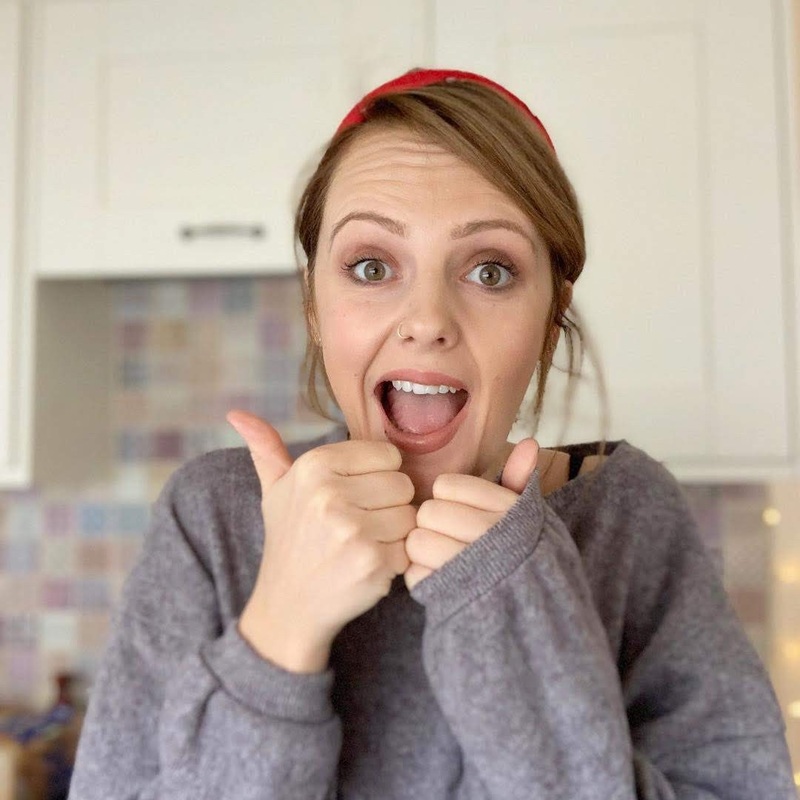 Having kids is expensive, it's alright during the first few months when the reality of maternity pay hasn't punched you in the purse yet and you can live in baby-bliss but as soon as that punch comes, you're financially winded for the foreseeable. The nappies, milk and wipes aren't overly expensive when added up per month but when the time to return to work comes along (and most Mums can't return full-time), the extra cost of childcare gives your bank balance a black eye and the painful pay drop soon makes it's presence known. It's important to go into parenthood with eyes open to the financial impact little bundles of joy will have in your life as well as ways to save and gain money along the way. Latest Deals is the perfect site for looking for a plethora of bargains. Ranging from household and other items that you're specifically looking for to browsing random bargains, you'll be sure to find an amazing deal somewhere. The kids section has almost everything you need for kids from cots and prams at almost half price in some cases to passes for days out, it's a great way to source necessities and treats whilst saving money. Latest deals is somewhat of a community where members can upload various deals, competitions and freebies that have been spotted both online and in store and the chat function allows members to network as well as shop. Before you know it your little one has grown out of / got bored of that expensive toy / piece of baby equipment that scrimped and saved to buy them and you're left with a lump of unused plastic taking up space and burning a hole in your pocket. We've sold most of Freddie's (unused) stuff on and either given the money to him to spend on a new toy or a treat that he doesn't necessarily need or, to put toward something that he does need. Recently we sold Freddie's bouncer, since he started cruising, bouncing is no longer part of his life plan and it was taking up too much room in the forever growing toy corner so we sold it - that money was then put toward getting Freddie some proper shoes, as he's almost on his way to walking he needs his feet measuring and some decent shoes. I've found that the best place for selling things quickly and easily is Facebook Marketplace but there's also, Gum Tree, Ebay and Shpock to name a few. 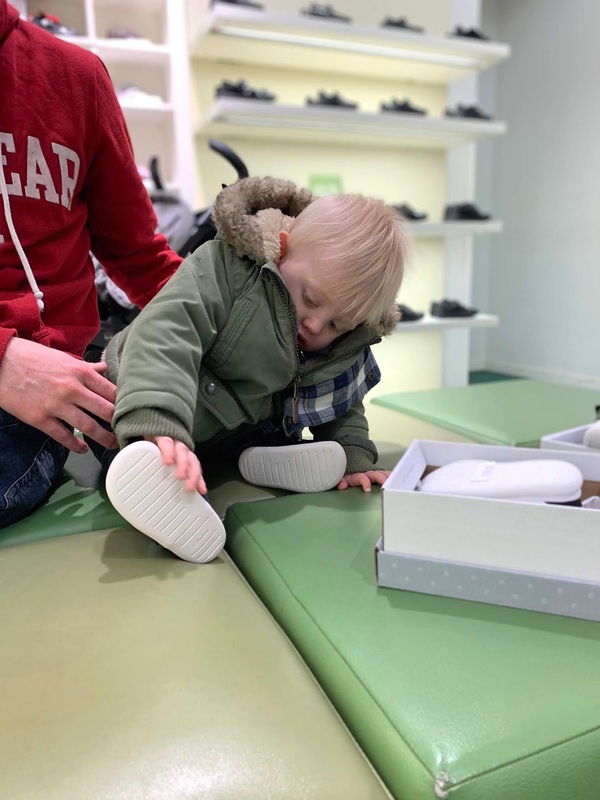 Shops such as Next, Zara and Gap have a brilliant range of kid's clothes and some that definitely (if they can be afforded) cannot be ignored but we try and be really sensible with where we buy clothes for Fred. Whilst he's crawling around there's no point spending a fortune on trousers that are going to end up scuffed and worn by the end of the day. 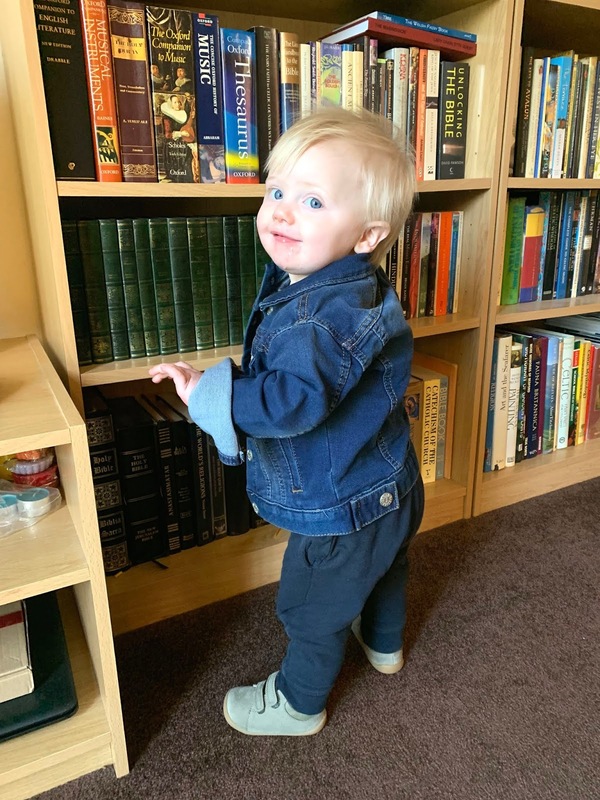 We also got some much cheaper shoes from George for nursery as shoes, hats and gloves always get mixed up and lost, not to mention all the mess he makes with paints, mud and god knows what else. He never goes to nursery in clothes that we don't want to be ruined, he has so much fun getting messy that it makes sense to send him to nursery in the cheapest clothes possible - we find Peacocks and George are the best for cheap but decent looking clothes as well as good old Primark. We got Fred one present for his birthday, he's one and doesn't know what his birthday is let alone a present and we knew that he was going to be getting lots of gifts for his family. 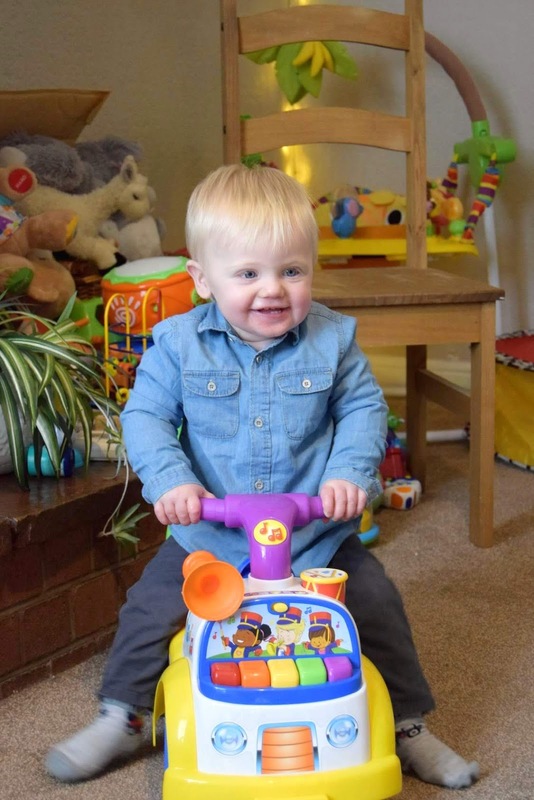 We thought long and hard about what he could do with and decided upon a ride-along-toy for him to enjoy in the garden in the warmer weather. It cost £20 from B&M and he thought it was absolutely brilliant in not spending a fortune on toys he doesn't need we were able to put on a small party for him and make memories that will last forever. As much as I would love to shower Freddie with all the toys he could ever want, we also don't want him to become spoilt and expect mountains of gifts each birthday because it won't be long before we'll more than likely be battling queues and wait lists for the latest, over priced toy for Christmases and Birthdays but I'm hoping that by then we won't be paying for childcare that costs as much as our rent. We never do a food shop on a whim because it's too easy to be seduced by deals and the confectionary isle when you don't have a plan. I plan our meals for the week and base our food shop solely on the meals and make sure I avoid all the good isles; this means that not only do we know what we're eating each week and can stay organised but we also know how much we're spending which has allowed us to create a budget and work out what we can spend on some snacks and treats if we want to have a film night or even meal out if we're really good. It's SO hard to save these days - everything is SO expensive. You've got some fab tips though! I don't have kids, but cheap clothes is definitely one I would agree with! They grow out of things so fast! I'm all about a quick trip to Primark as Penny loves to run about and get messy, plus she grows out of things so quickly. I need to get better at meal planning. Totally agree with everything you said. Supermarkets have great clothes ranges.